Engel Natur is a German brand created almost 85 years ago. Family business, founding member of the International Association of Natural Textile Industry IVN and co-initiator of a uniform international ecological textile standard, Engel Natur is committed to producing products of excellent quality and ecological. Indeed, the brand meets the highest standards in Germany (certified NATURTEXTIL- IVN ZERTIFIZIERT BEST) and those in Europe with the Global Organic Textile Standard label. 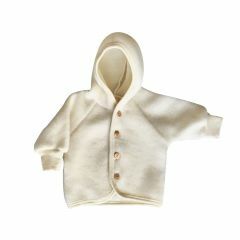 Engel Natur offers clothes and underwear for women, children and babies. 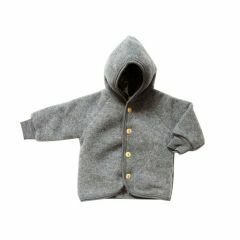 At Yellow Flamingo, we have selected our favorites: their suits and jackets that will keep kids warm! 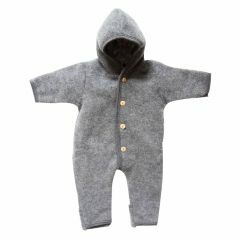 These items are made using natural textiles such as merino wool (virgin or wool / silk blend) from controlled organic farming (CBE). Very conscientious about its ecological footprint, the company uses only biodegradable and environmentally friendly materials.